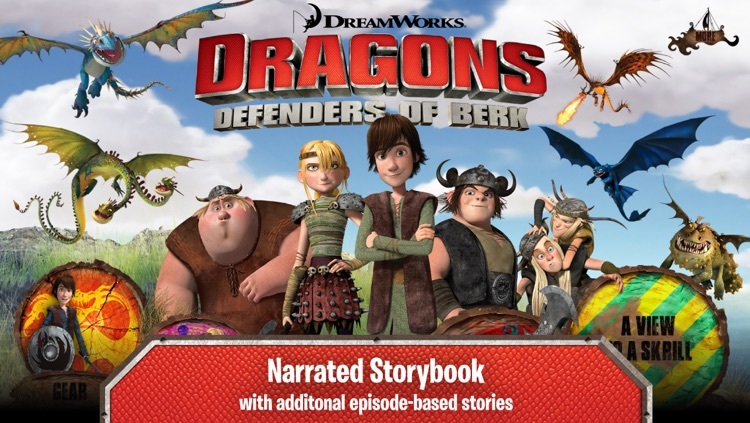 DreamWorks' Dragons: Defenders of Berk Storybook Deluxe - iStoryTime Read Aloud Children's Picture Book by iStoryTime, Inc.
Join your favorite dragon trainer Hiccup, along with his fire-breathing pal Toothless, on another magical adventure in the deluxe storybook DreamWorks Dragons Defenders of Berk, as seen on the Cartoon Network. 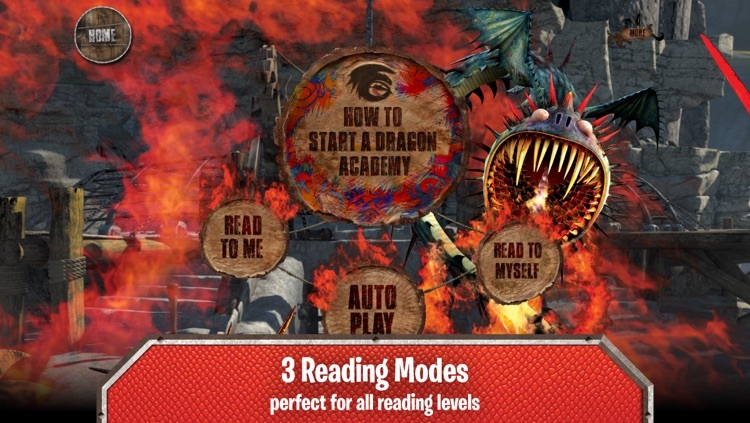 The dragons are up to a lot of mischief,including eating all the food and making super icky messes. The vikings of Berk have had it and want them banished! 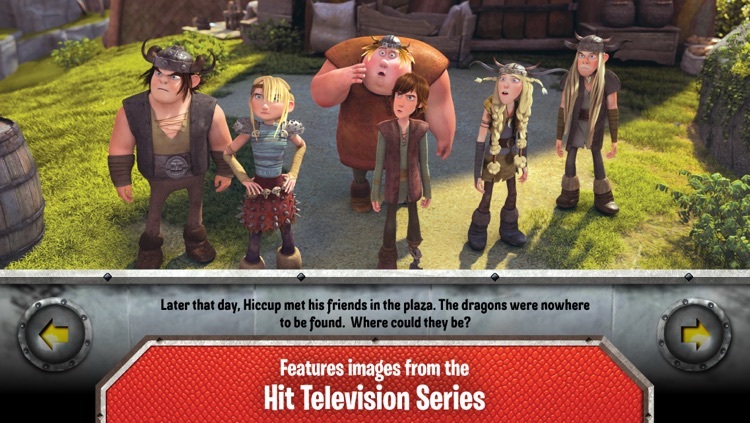 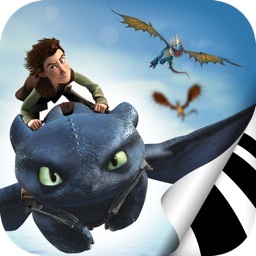 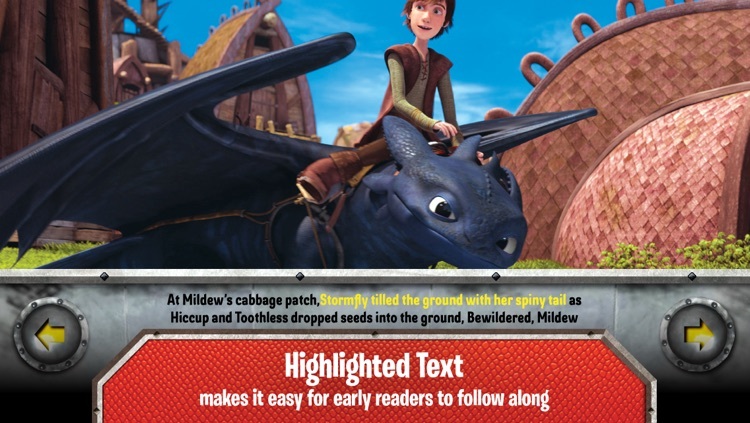 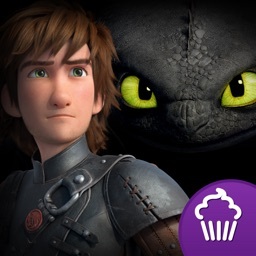 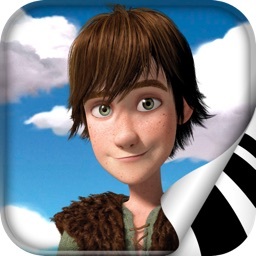 Will Hiccup and his best friends find a way to train their dragons so they can stay? 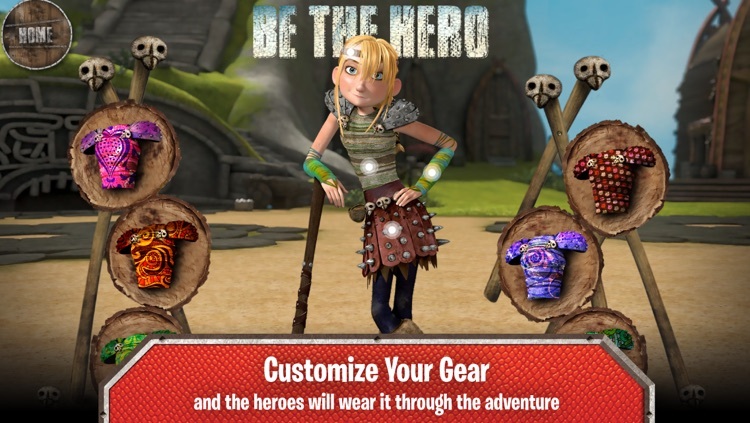 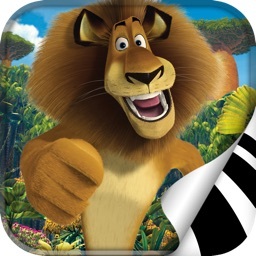 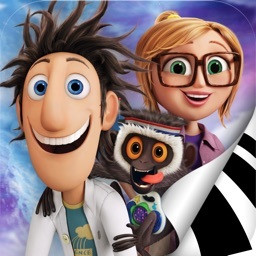 • Customize your favorite vikings, Hiccup and Astrid, with cool gear and act out your own story!